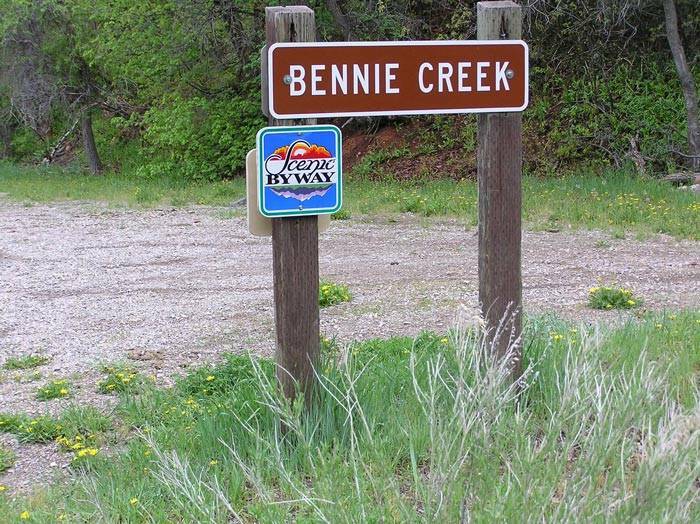 If there’s any trail that gets talked about by the “South County” locals, it’s Bennie Creek. It’s well maintained, it’s technical, and it’s fast. 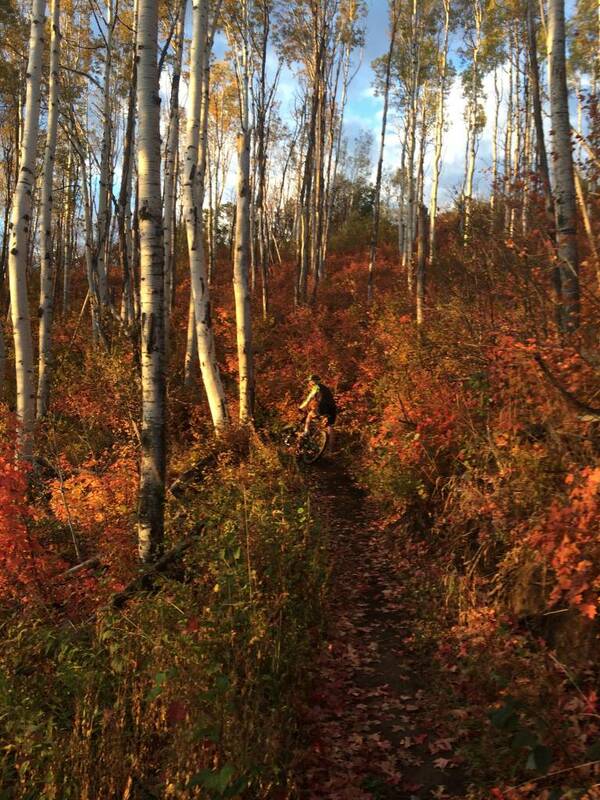 This is one of my new favorite mountain bike trails. 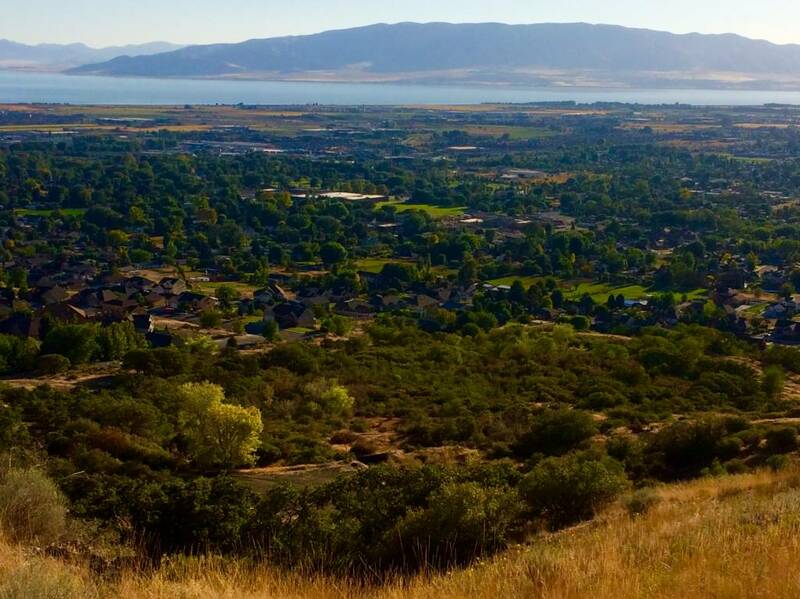 Not only is it super well built, it is in one of the most beautiful areas in Wasatch County. 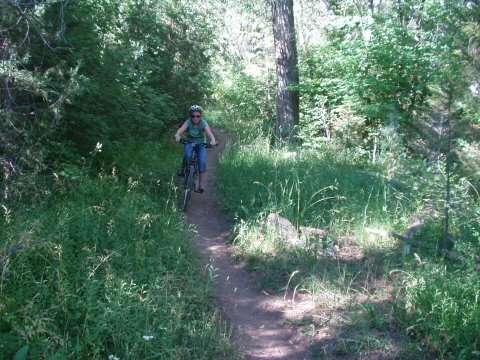 You can ride this trail two different ways, first as an out and back or you can shuttle it.